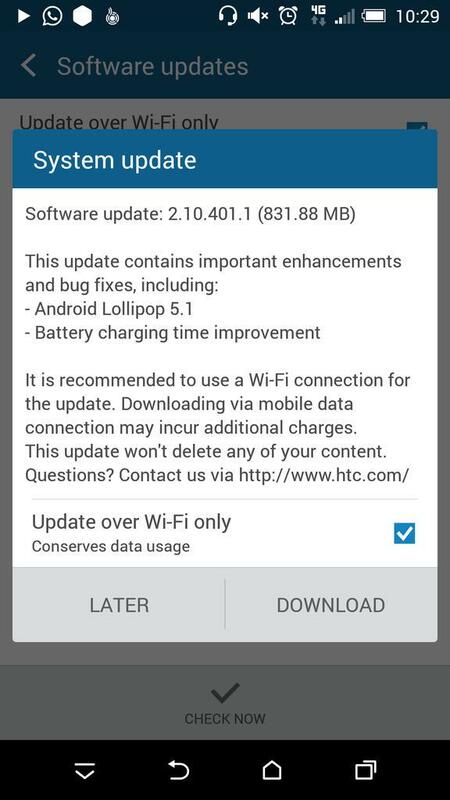 The original HTC One (M7) is finally getting the Android 5.0.2 Lollipop update in Europe Reports have been flooding in from our readers that the two year old handset is getting the OTA all over the continent. 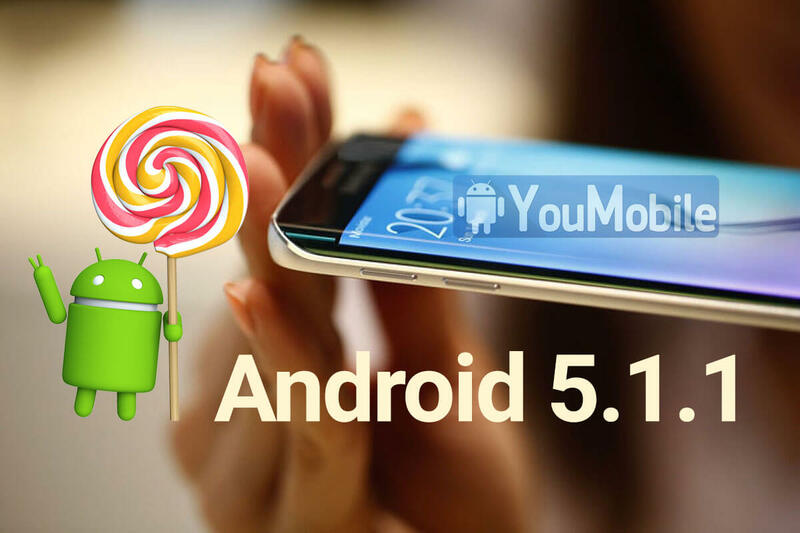 The package itself contains an Android 5.0.2 build, about 805 MB in size and brings important bug fixes, as well as enhancements. 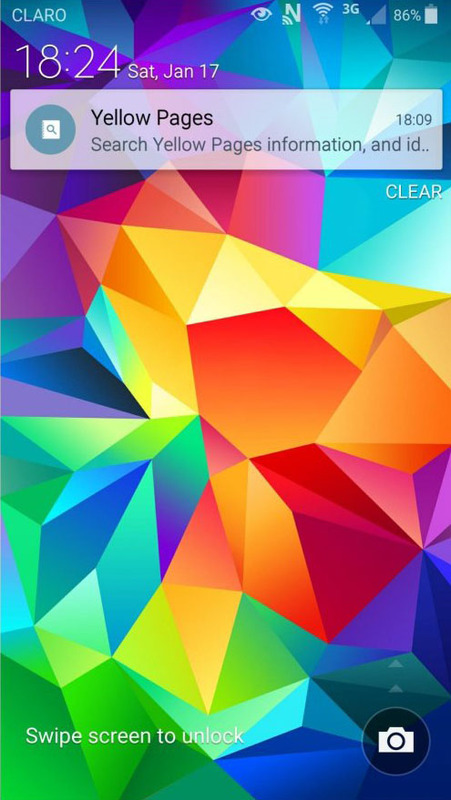 According to the changelog the lockscreen and notification system have been updated for a new material Android 5.0 look. 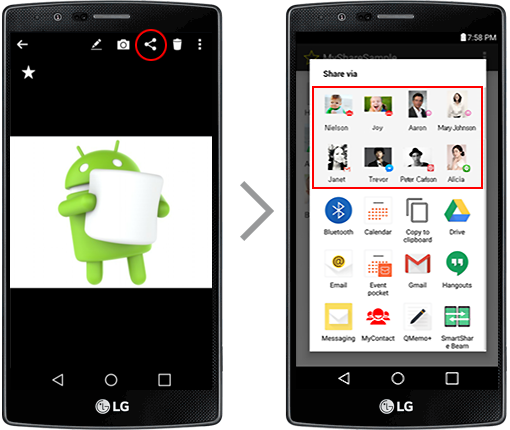 Other additions include multiple pages within the recent apps interface as well as a new search function within the settings menu. The Google Play edition of the handset has been enoying the new OS version for quite some time now, but HTC did keep their word to bring Lollipop to the One M7 despite the skipped 90 day deadline form last November. 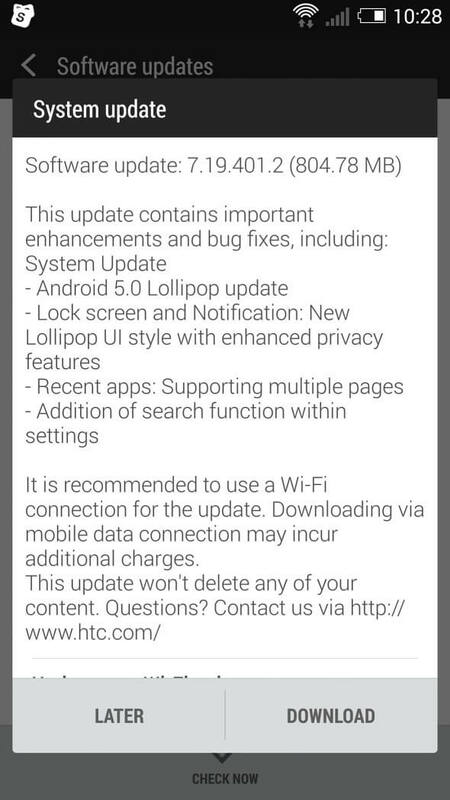 According to HTC's Product and Service Director, the HTC One M9 official Android 5.1 Lollipop update should be live now for Europe, the Middle East, and Africa. 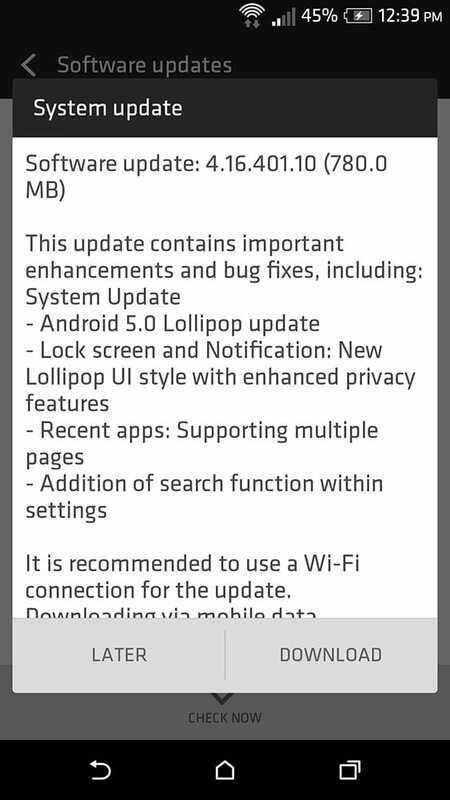 The update OTA package size will be about 831MB. 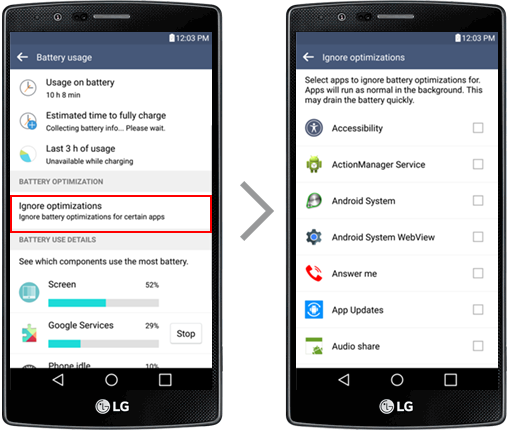 In addition to all the new features in Android 5.1, the update improves the amount of time taken to charge the battery. 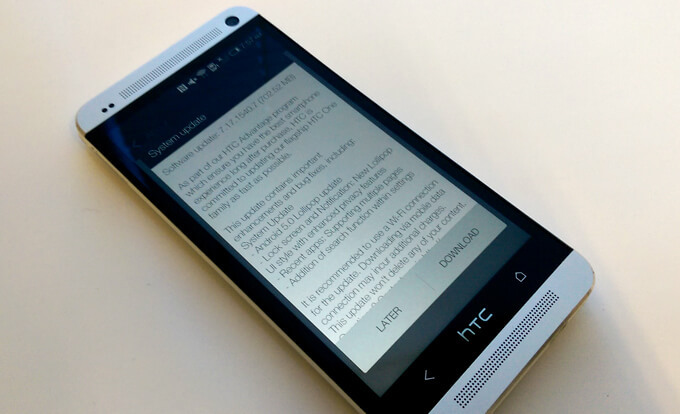 HTC is rolling out the update in stages, so if you don't see the OTA just yet, hold tight. It's coming. 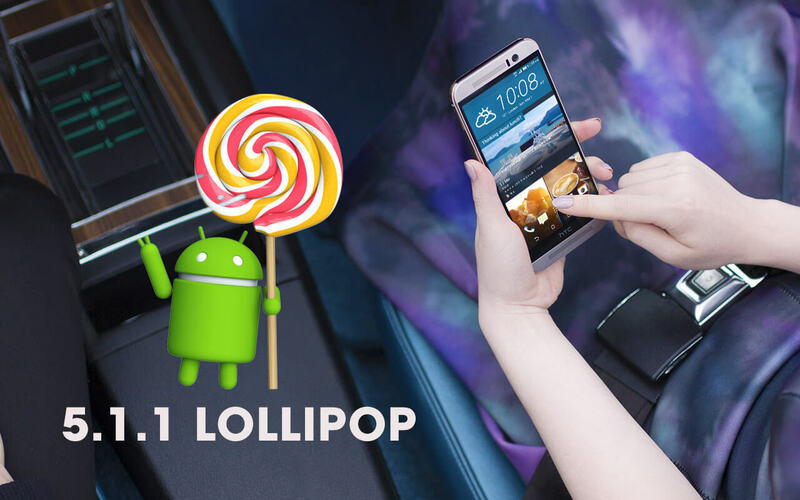 HTC is Rolling-out the Official Android 5.0.1 Lollipop update for the HTC One M8. The update is now Available Over-the-air for the unlocked One M8 users in Europe (Germany, France, Nordic... etc) and United Kingdom. 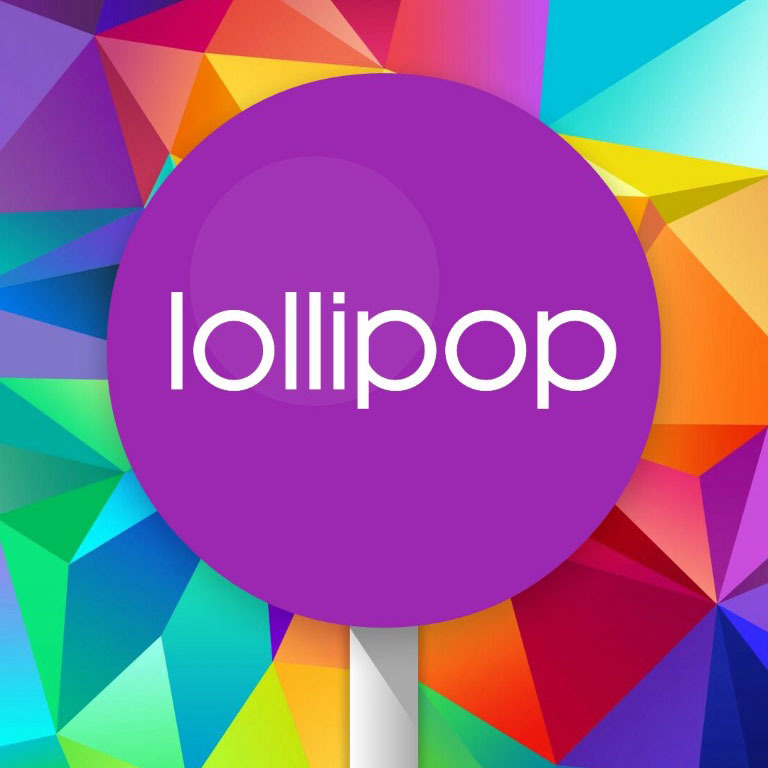 The One M8 Lollipop Update has Android build 5.0.1 along with Sense 6.0 and Firmware ROM version 4.16.401.10 that adds a touch of material design to the user interface with a new lock screen and a new app switcher. The update is about 750MB, some versions the update for other regions were 580MB and 650MB. 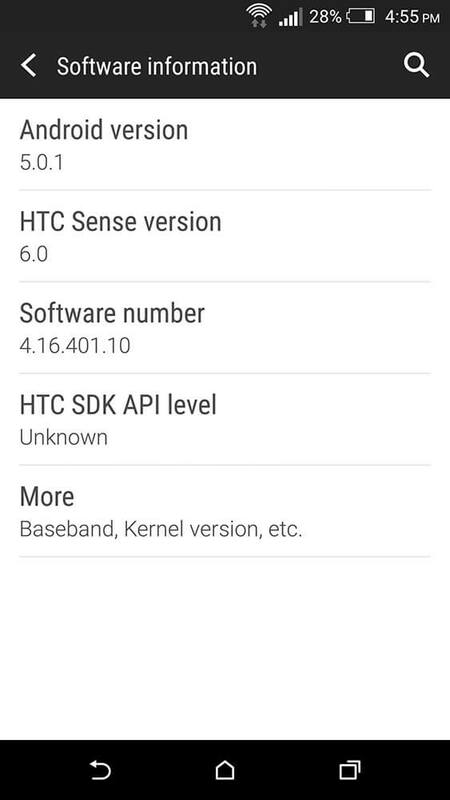 If you have an HTC One M8, Head to About on Settings and "Check for Updates". 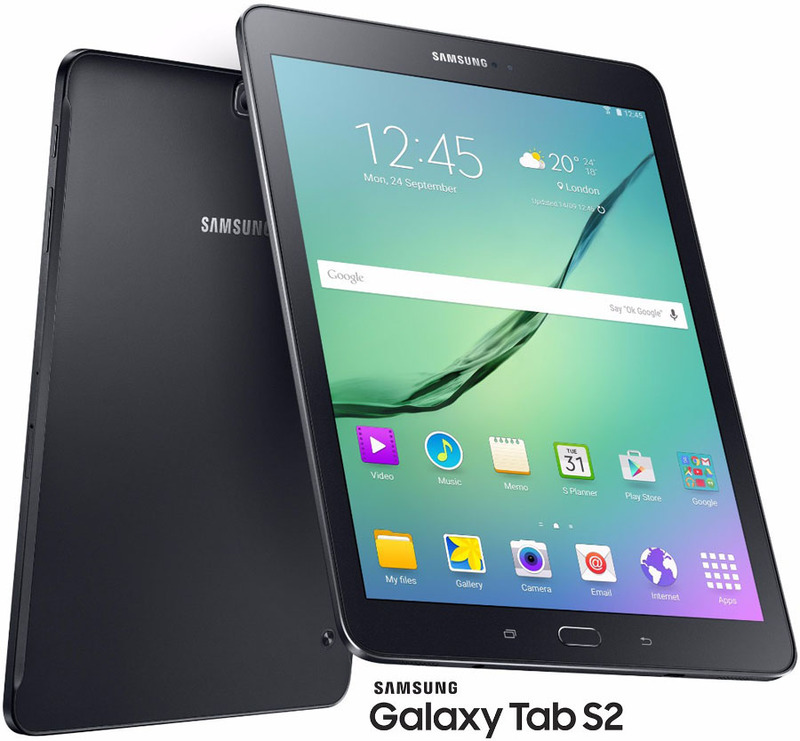 The sales of tablets has waned down to such a degree that most manufacturers have actually stopped producing them altogether. 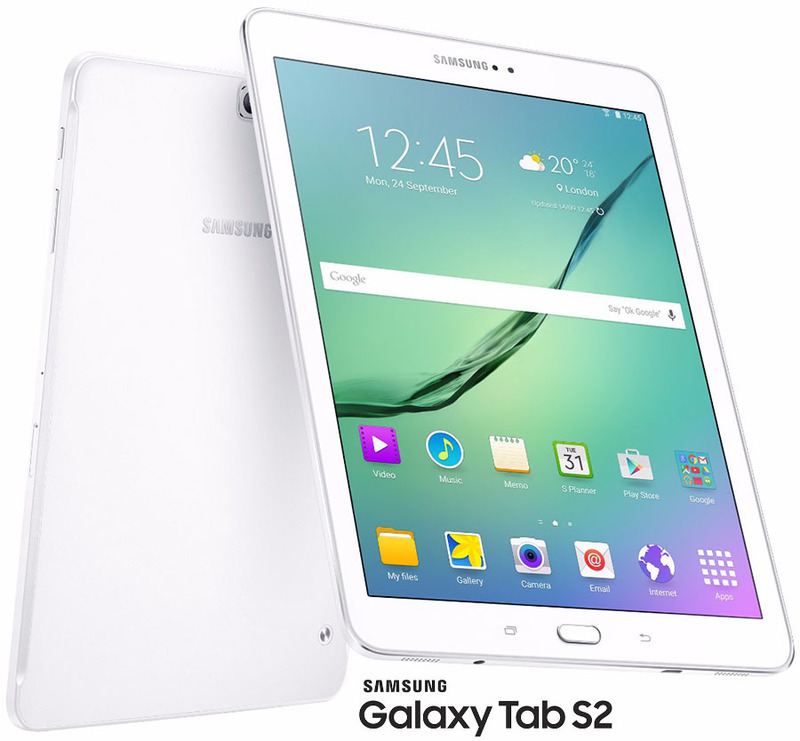 Even the likes of Samsung, a company which used to churn out multiple tablets in every price segment just two or three years ago has released only one new tablet recently and that's the Galaxy Tab S3. 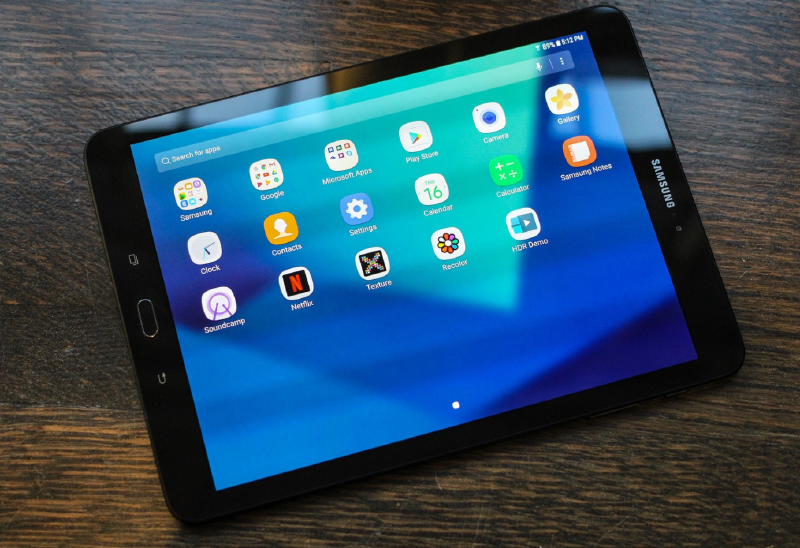 However, the Apple iPads have almost inherently been more popular than Android tablets and still continue to enjoy similar popularity in most regions. Therefore, you can understand our surprise when IDC presented reports which placed Android tablets (read Samsung tablets) higher than the iPads in Western Europe! Although the tablet market in general waned down by 1.7% YOY at the end of Q1 2017, Android tablets were in majority in the 7.1 million tablets sold in the region during the period. 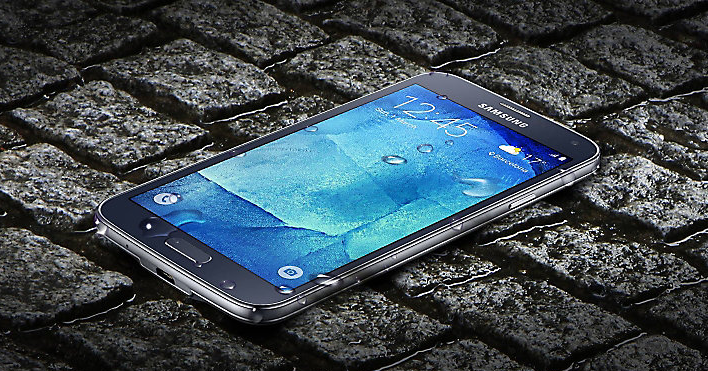 Samsung secured the first position with 26.5% of the market share in the quarter and a sales number of 1.89 million units. Apple slipped down to the second position with 21.7% market share and a sales number of 1.54 million units. What is even more important is the fact that while Samsung's tablet sales saw a YOY Q1 growth of 17.9%, Apple saw a decline 11.5%, which is quite unexpected and staggering. 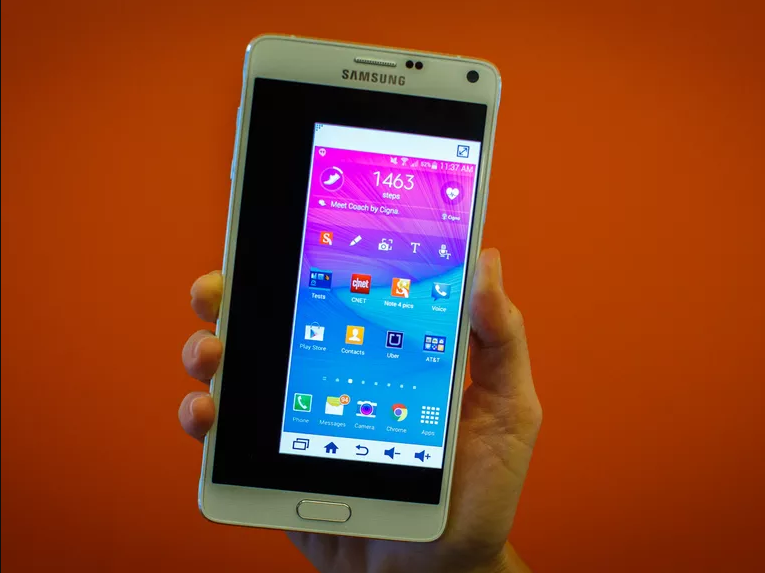 I guess Samsung is coming back on top everywhere and in every segment! 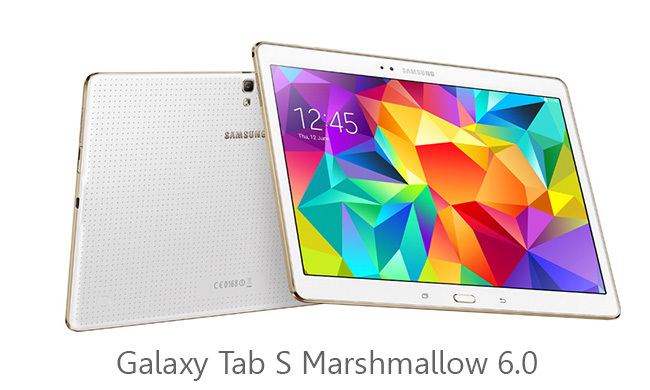 It has now been officially confirmed by Samsung Mobile's Netherlands division that the Galaxy Tab S won't be upgraded to Android Marshmallow. 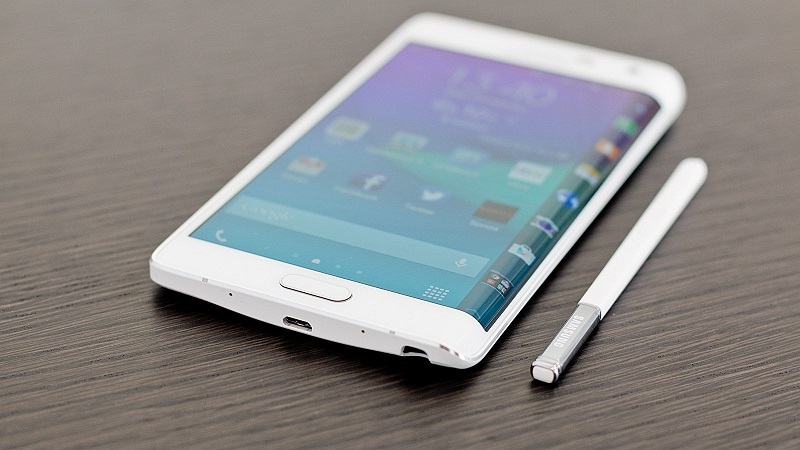 This news came as a bit of a surprise to us as we were pretty sure that the tablet was going to get the update. Our belief on the matter was of course, based on rumors, but also the fact that we had seen a few screenshots of the Tab S running on Android 6.0.1 on certain websites. 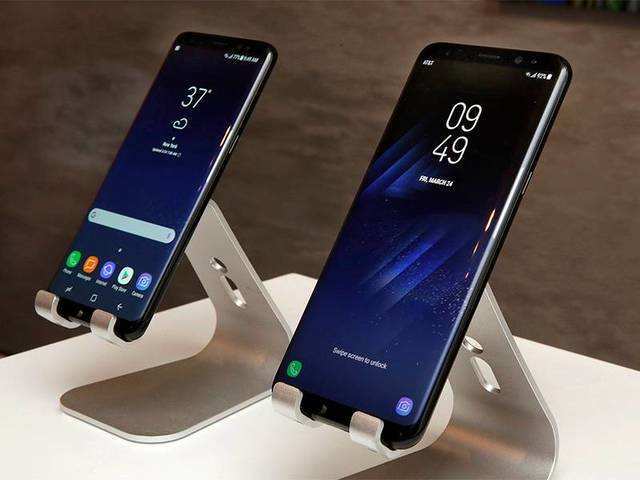 The reasons as to why Samsung took this decision are unknown to us at the moment, but it could be due to the fact that they might have decided on the effort being more work than they had previously anticipated. It could also be a result of bad information on the part of the websites that originally reported the news. All we know for sure is that neither the 8.4-inch Tab S, nor the 10.5-inch one will be getting the update in Europe as per the page's official post on Facebook. If something does change, we will be sure to inform you. In the meanwhile, it looks like if you want to run Android M on your Tab S, your only hope is the modding community now. 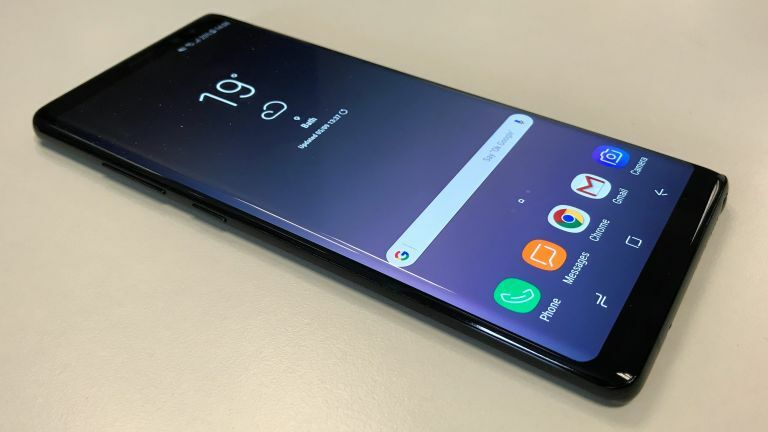 In what could be one of the final software updates for the device, if not the THE final one, Samsung has just rolled out a huge software update to the Galaxy Note 4 in Europe via OTA. The Note 4 is about two years old now, so according to what we have seen with Samsung, it is coming to the end of its manufacturer's software coverage. 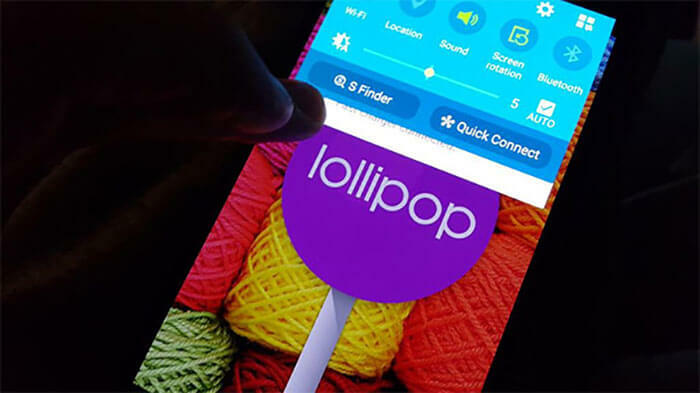 The 350MB update will change the firmware version to XXS1DPJ3 and bring multiple improvements to the Note 4. Notable changes include better memory management, better stability, fixes for multiple bugs, greater battery optimization, enhanced core features and overall improvement in stability. If you are still wondering why it's so big, then keep in mind that this update also includes Google's security release for October as well. Don't be impatient if you do not see the update on your device yet as it usually takes a bit of time before all the batches are rolled out and every smartphone starts to receive the update. 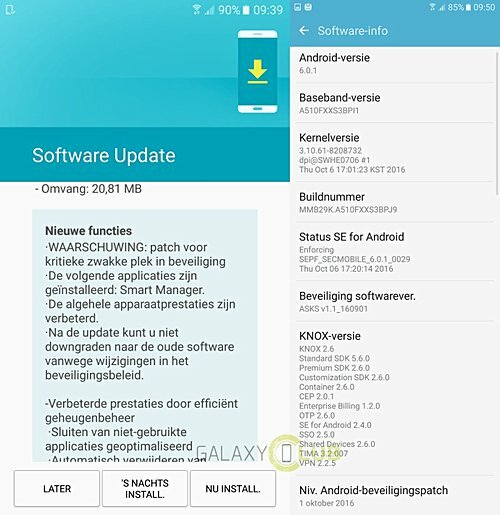 Do you think this one truly is the last update for the Note 4, or will Samsung continue to provide the aged device with security updates for a while longer? The news was brought to our attention, thanks to GalaxyClub. 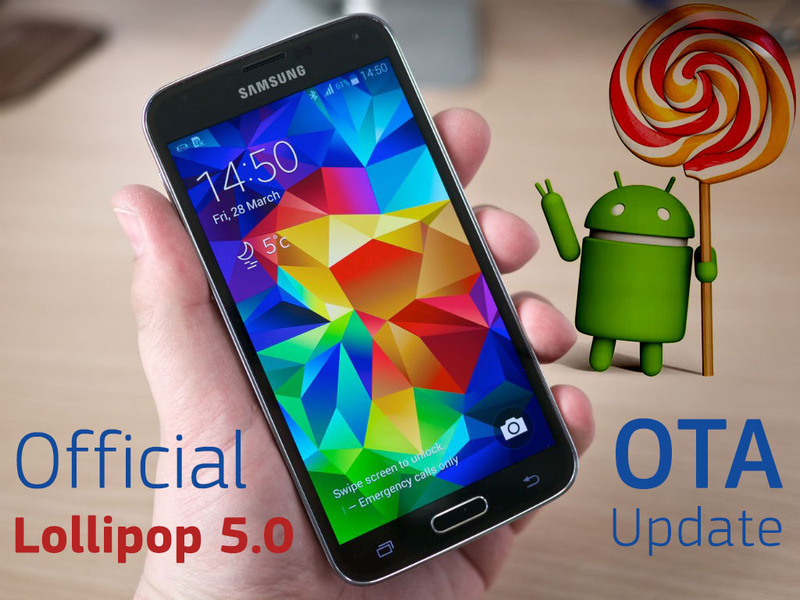 Finally, as we promised, the Official Samsung Galaxy S5 Android 5.0 Lollipop Update is Rolling-out in Europe. 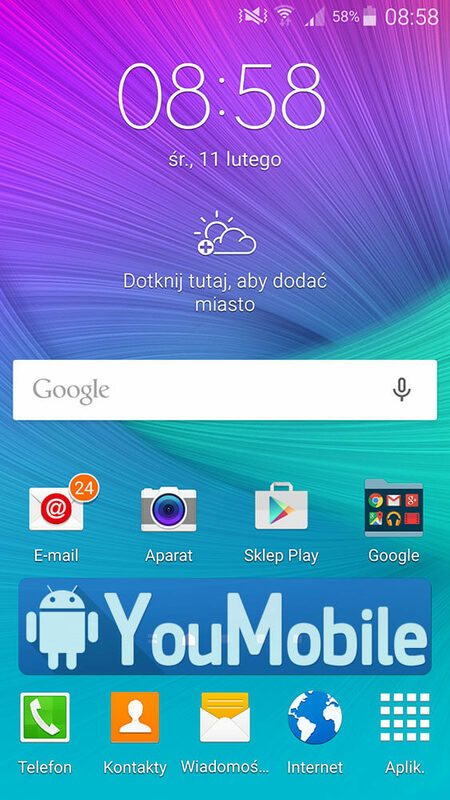 The OTA (Over-the-air) update started in Poland for Unlocked Galaxy S5 devices with model number SM-G900F. 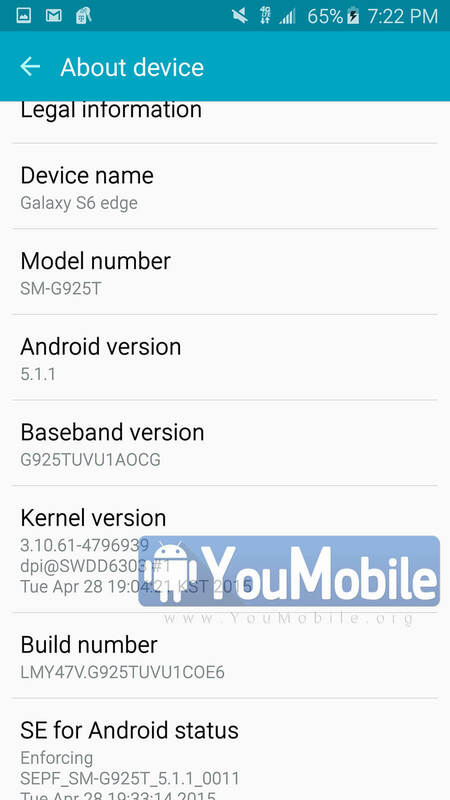 As seen already, Samsung Galaxy S5 runs TouchWiz-ed version of Android 5.0, so the user experience will not be dramatically different from the one in version 4.4. However, thanks to the brand new ART runtime, we reckon that users will feel a noticeable improvement in the responsiveness of the device. The update will begin rolling out to more markets across Europe very soon and other regions by the end of this Month. 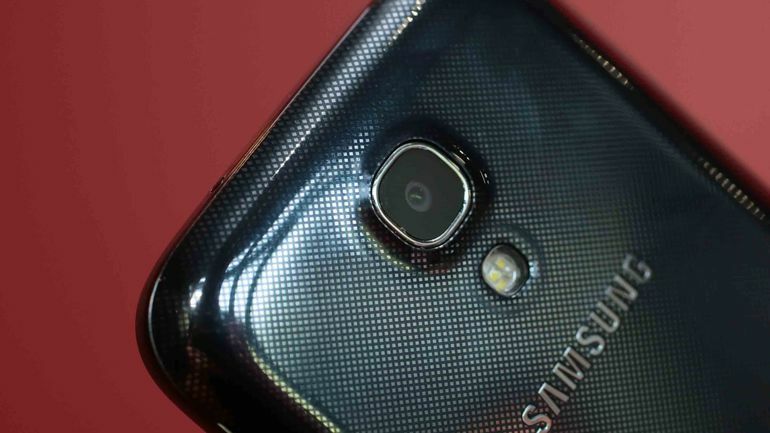 Check the Hands-on Video of this Galaxy S5 Lollipop Update. 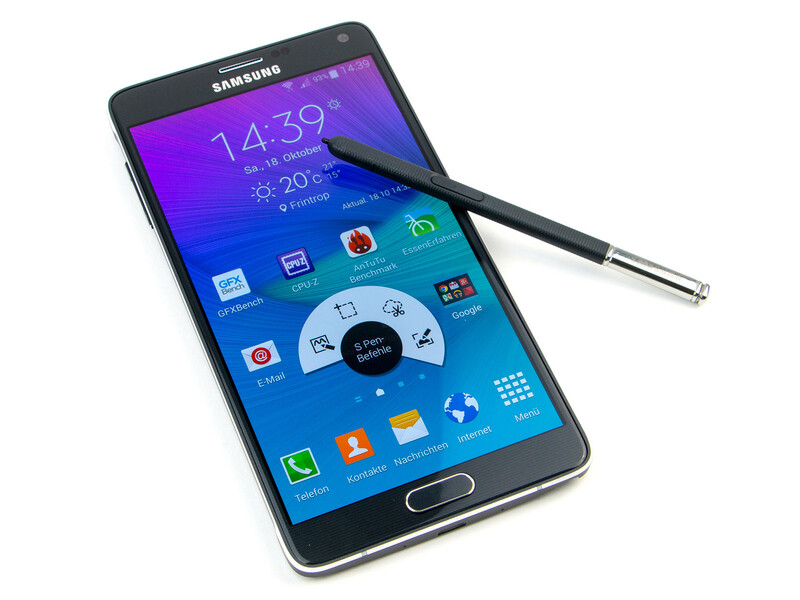 Samsung's latest phablet flagship, Galaxy Note 4, is finally getting its official Lollipop update. 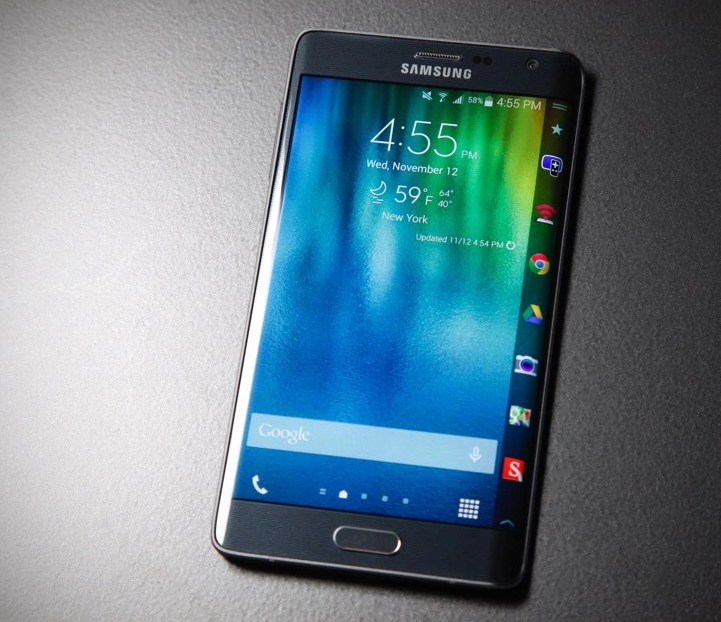 The version to go first is the SM-N910F, which is the European Snapdragon version of the handset. The update saw some delay due to issues with Gear VR support. 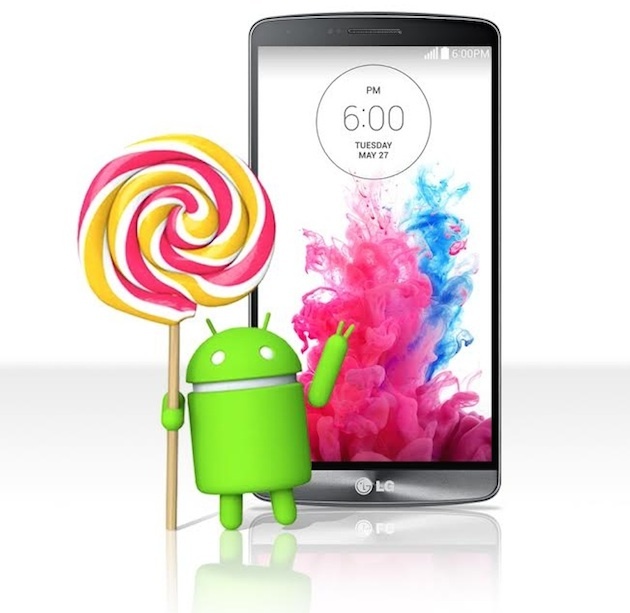 However Android 5.0.1 Lollipop update for the Exynos-powered variant of the phablet is already well under way and is available in its native South Korean market and also as a soak test in Poland. 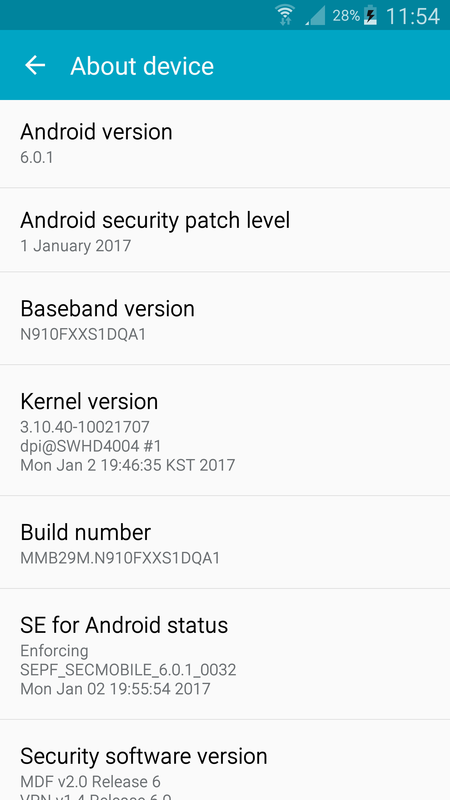 This is the first time we are seeing an official Lollipop ROM for the Snapdragon-powered Note 4, which is the most widely-spread one. 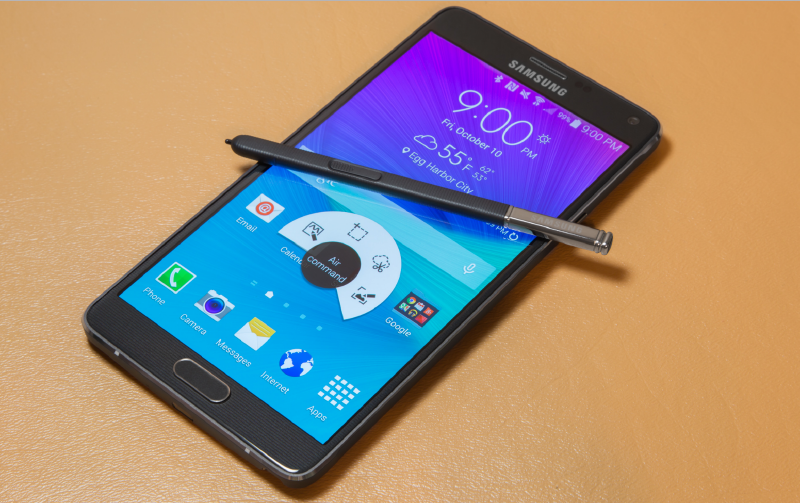 A 403MB update has started to make its way onto the Samsung Galaxy Note 4 smartphones in Europe. The OTA update comes straight from Samsung and brings the March security patch with it as expected. 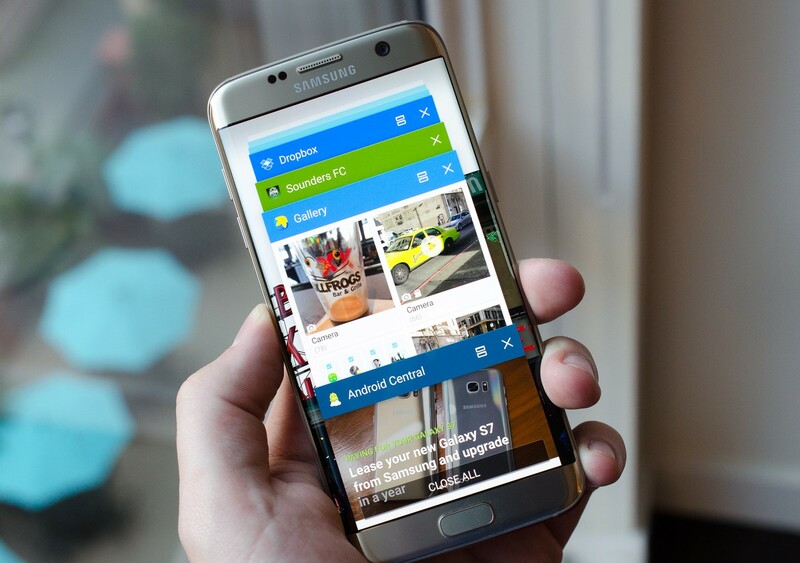 Although Samsung continues to support the Note 4 with security updates, any hopes you may have of the old Note getting updated to Android Nougat is unfortunately, false hope! 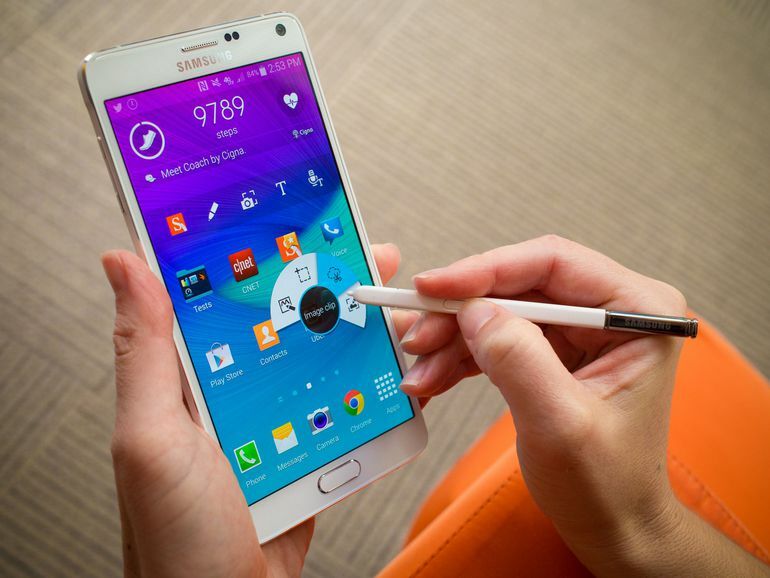 Samsung will never update the Note 4 to Nougat and it will continue to function on Android Marshmallow 6.0.1 for as long as it can. 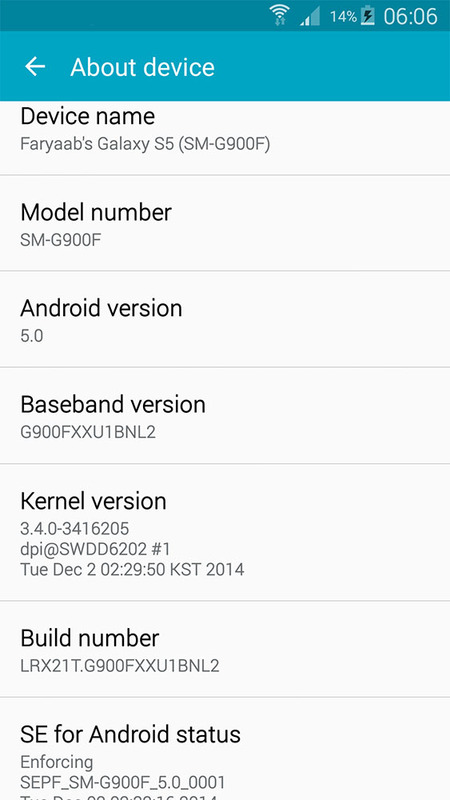 The firmware version on the handset is N910FXXS1DQC3 and is currently only live in Europe. Also, no carrier specific versions have started receiving it as of now. 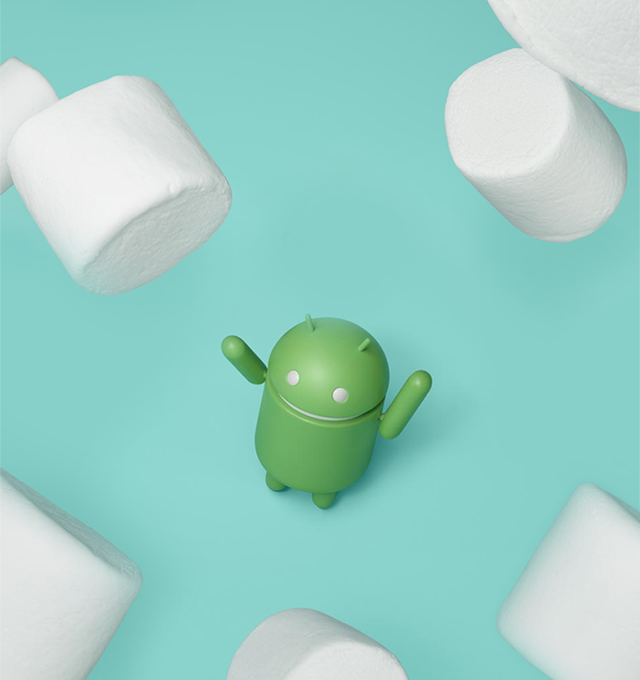 The March SMR contains fixes for 73 issues specific to the Android OS and about twelve of Samsung's own fixes for internal vulnerabilities exclusive to Samsung smartphones. Apart from the security patch, the update also brings improvements in battery life and better performance on a daily basis with it. 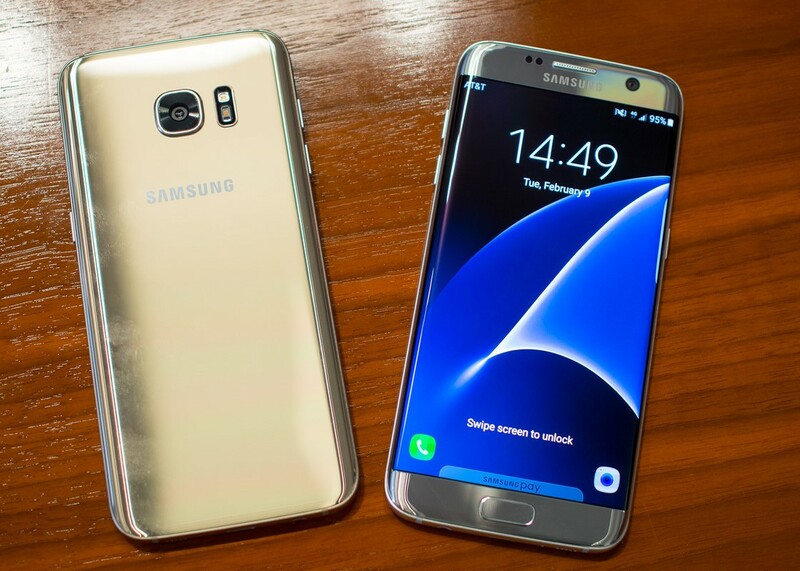 As you probably know already, Samsung have been facing quite a few issues since the Galaxy S8's launch and although none of them are as large as what happened with the Note 7 (fortunately! ), they are there nonetheless. 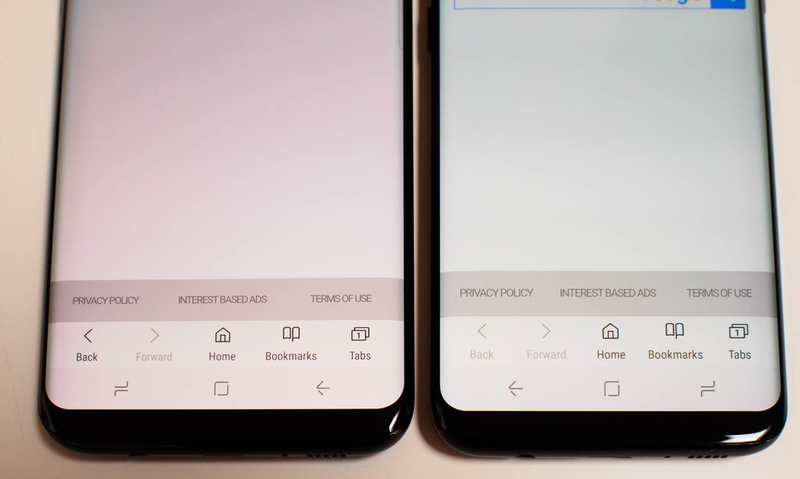 The red tint problem have been bugging a few early adopters of the S8 and S8+ in certain sections of the world and Samsung started to address the problem a few days back when they released a fix for it in South Korea. 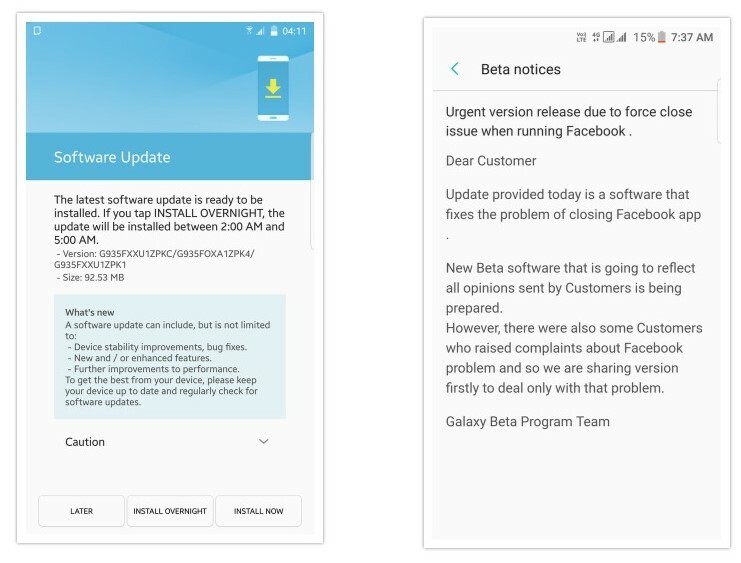 They have now started to release the same update to its European customers. The so called fix is however more of a "do-it-yourself" update than a patch really. After installing the update, users will now be able to control the RGB balance of the main panel, in addition to the edges (screen edge colour balance) where it reportedly looked more reddish than anywhere else on the display. 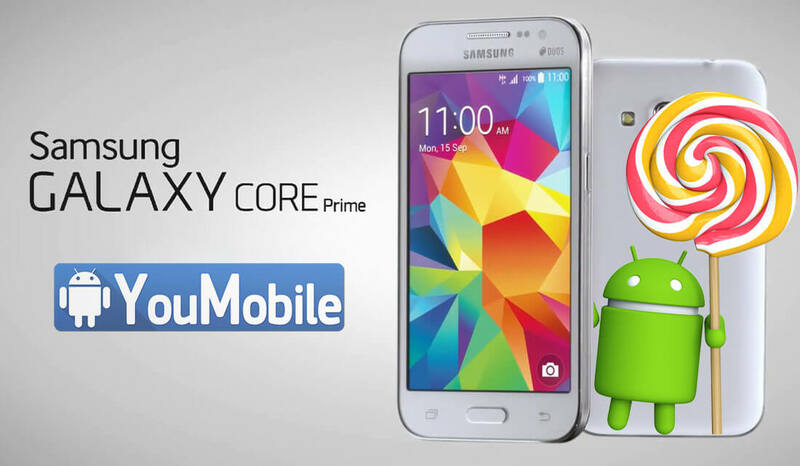 There will also be a new option to make your phone look warmer or cooler, depending on your preference. 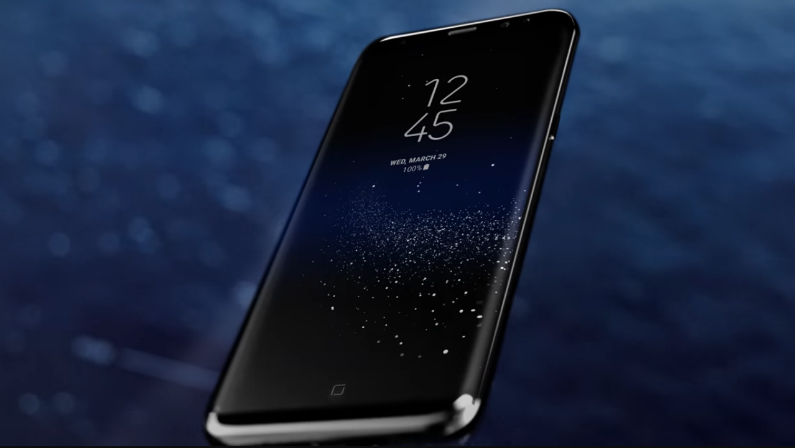 Now we are just waiting for Samsung to address the more serious Galaxy S8 restart problem that some customers are complaining about. 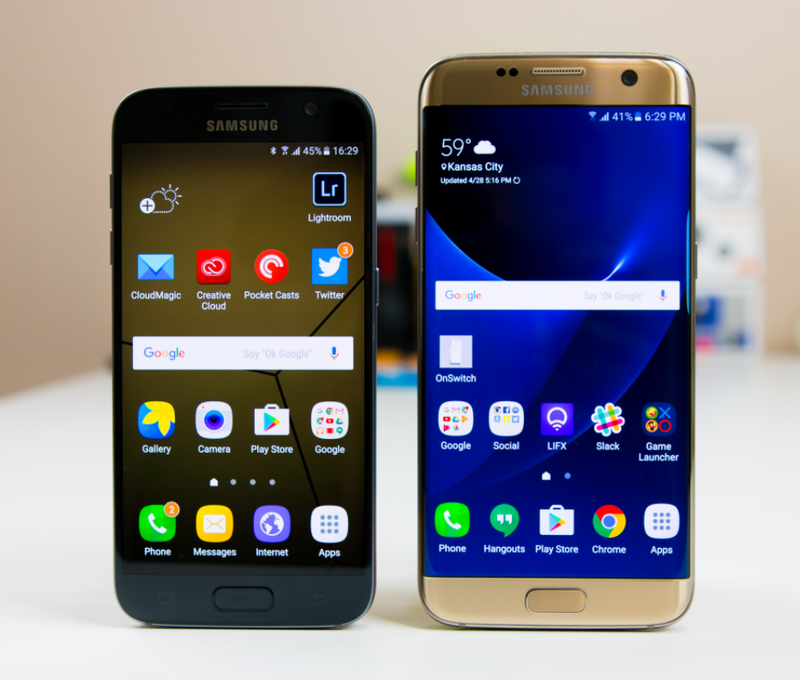 Have you faced any of these issues on your Galaxy S8 or S8+ yet? 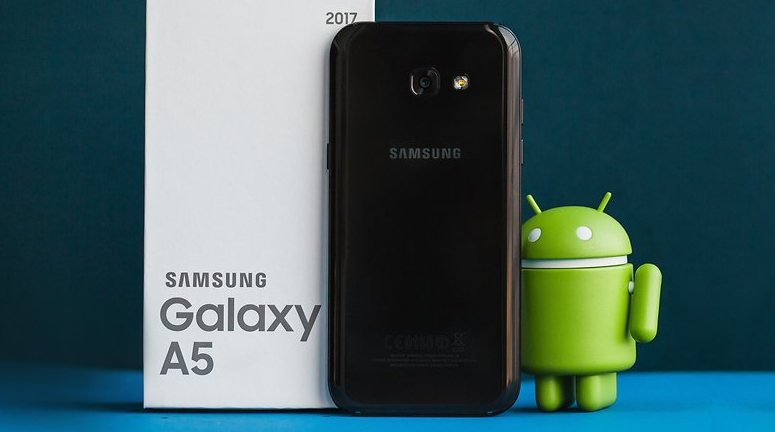 Since its already well into the second week of July, one would think that any maintenance update released for a smartphone would contain the Android security patch for the month of July, but that isn't quite the case yet with the Galaxy A5 (2017). While the update is most definitely an OTA package which will fix some vital problems, it doesn't carry the July security patch with it. 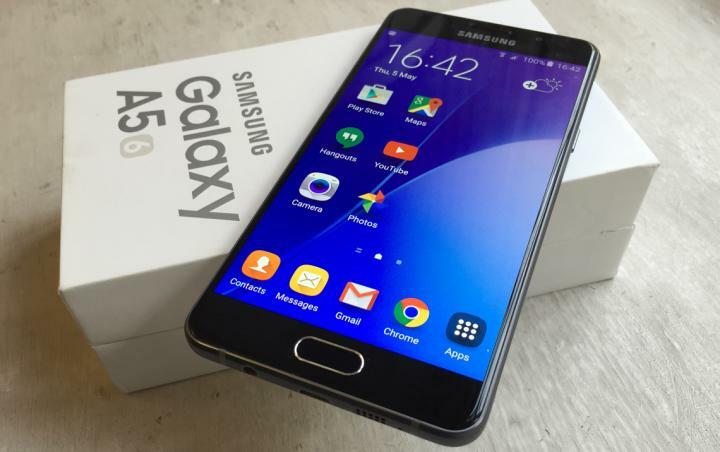 This leads us to believe that the 30MB file with the build number A520FXXU2AQF5 must contain fixes for certain problems that are unique to the Galaxy A5 (2017) only. This makes it all the more necessary that you download and install it as soon as it becomes available for your smartphone. As of now, it's rolling out only in the European continent. 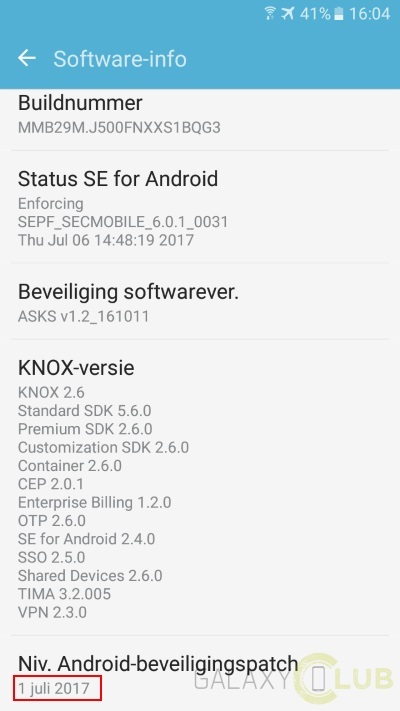 Hopefully, the July security update will be making its way onto the Galaxy A5 (2017) very soon as well. 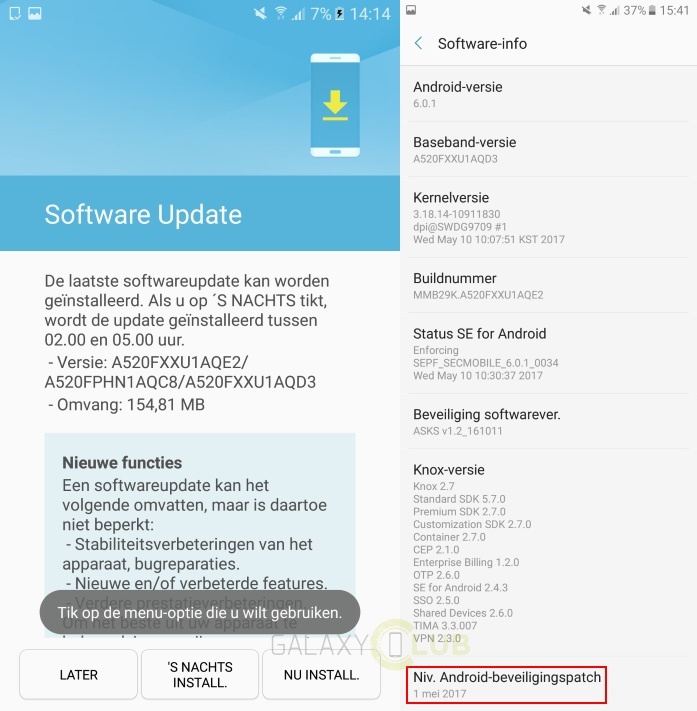 In fact, we are pretty sure that the security patch of the month will arrive onto the Galaxy A5 (2017) along with the Android Nougat update package together, by the end of this month (hopefully!). 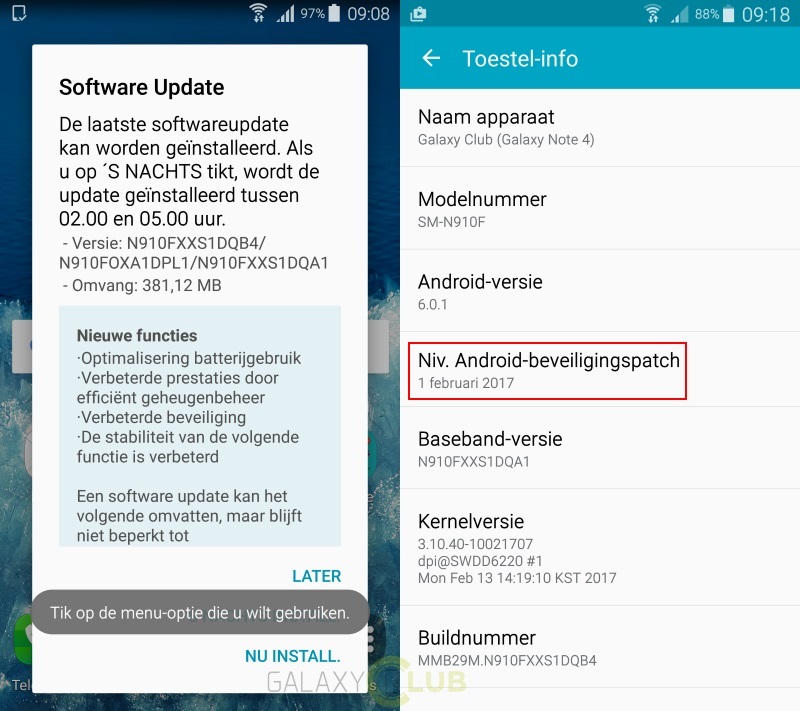 Samsung's update schedule regarding the monthly security updates have been a jumbled mess lately, but if you own a Galaxy S7 or S7 Edge in the Netherlands, we have good news because the November security patch has just started rolling out to the two smartphones in the region. 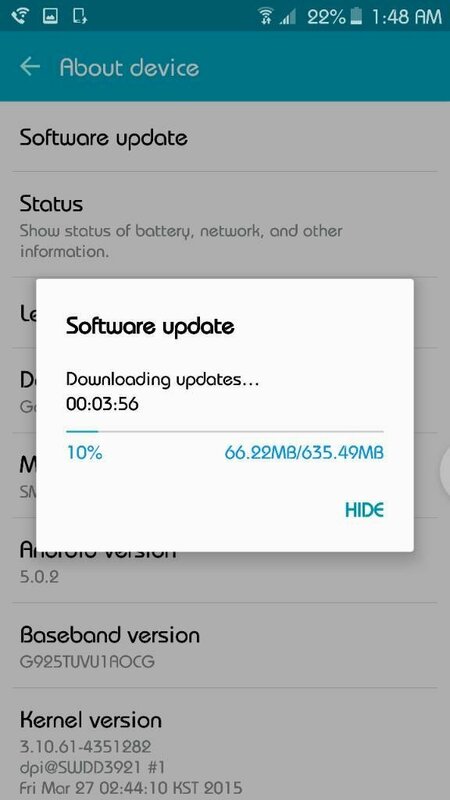 The OTA update will come in with firmware version G930FXXS1DQK1 if you have a S7 and firmware version G935FXXS1DQK1 for the S7 Edge. Both packages weigh in at around 20MB only, but that's to be expected, given that the only major flaw which it corrects is vulnerability to the Krack Wi-Fi hack. 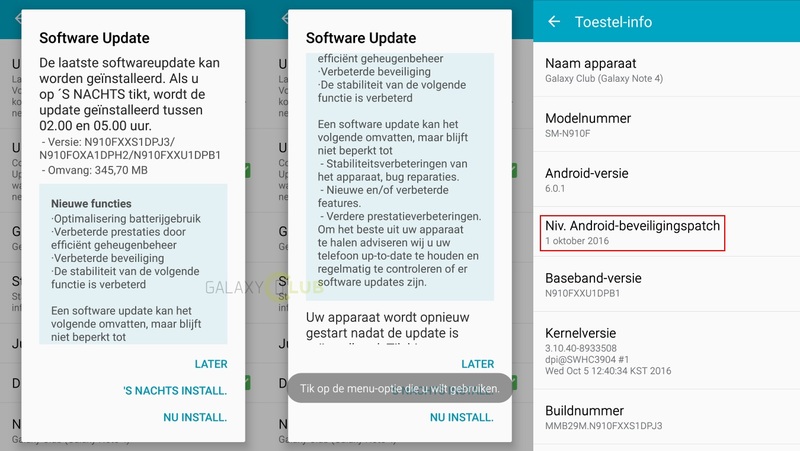 In addition to the 61 fixes which Google detailed in the November patch, this month's update will also fix six of Samsung's own problems in the two smartphone's overlying user interface. Keep in mind that this update is live only for the unlocked versions of the two smartphones in the region and it will take a bit of time before the carrier versions get it.